Which factors will shape the world of ecommerce in 2018? Here are 7 ways that you can scale up your e-commerce business in the year. According to ecommerceguide, the environment of e-commerce is constantly changing; therefore, if you get the math right, you are pretty much set. As an e-commerce entrepreneur, it is essential that you stay updated on the latest trends, as well as those that are coming, to stay on top of your game. You are confronted with new information at every turn, but not everything is worthy of your time. Hence, you need to filter out that which will work for you and your e-commerce business in the long run. ShopperMarketing magazine has come out with a report for 2018 that includes shopper trends and patterns, compiled after extensive research on how retailers keep their businesses thriving. Amazon’s strategies have been the talk of the town, and everyone is trying to learn and implement their strategies. 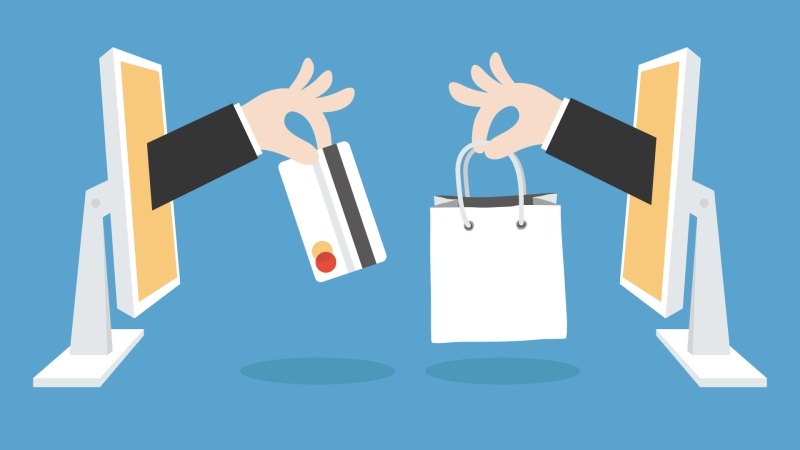 Here are 7 ways that you can scale up your e-commerce business in the coming year. 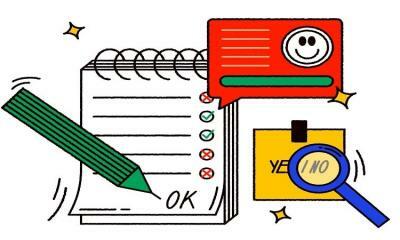 Even if you are using numerous platforms, there are always little details that get missed, which can make a big difference when it comes to boosting sales. 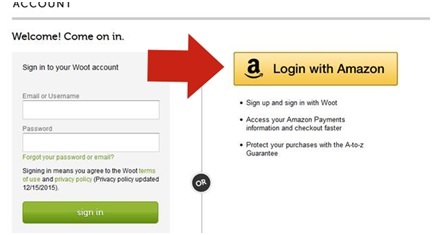 If you need more clicks and consumers coming to your online retail site, a great way to do this is by providing users with the option to login using their Amazon credentials. This makes the whole sign-in process a lot faster, as customers do not need to enter different login details every time they visit or purchase. Amazon has been a major e-commerce player for years, and now you can leverage their large client base through this function, which adds roughly adds 300 million users. Other big industry e-commerce sites are also making use of this option, increasing traffic and sales. Amazon also offers other e-commerce applications that make our lives easier. All of the major e-commerce sites have started using this function to their advantage, such as Amazon, and it is time that you did the same. This feature ensures that you pull in more of a crowd, offering savings and discounts on products that are repeatedly purchased and convenience for the customer. Econsultancy explains that this is a beneficial opportunity because customers are lured back by the obvious savings, with percentage discounts clearly broken down for them with each subscription. Customizations to meet the needs of the targeted businesses or clients are also beneficial, exhibiting an understanding of their expectations. If businesses think that all customers are looking for the same products, the same quality, or that they are all in the same league, they would be mistaken. 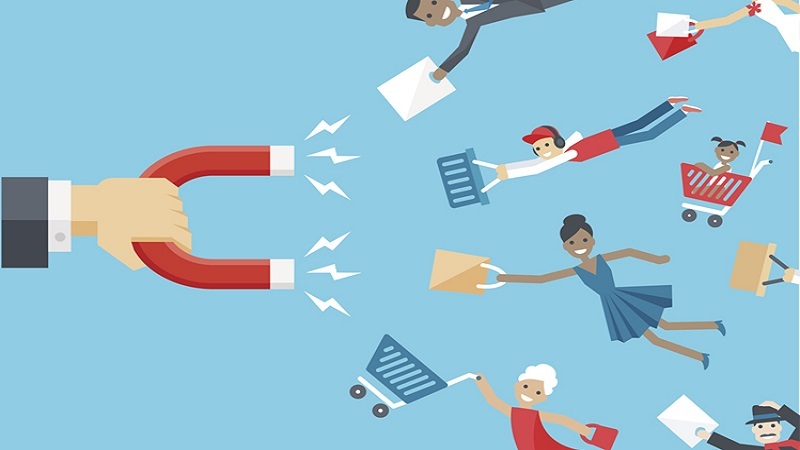 In e-commerce, customers need to keep coming back, so the main goal has to be building long-term relationships and making those return clients feel welcome and wanted every time they visit. 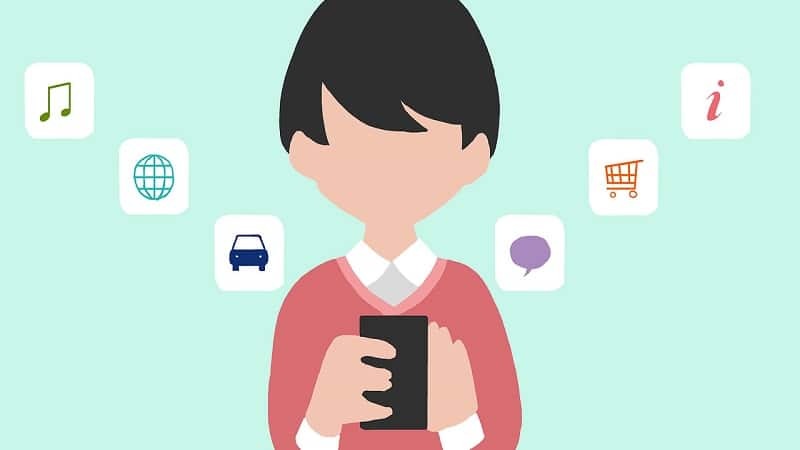 A recent study by Pricewatercoopers, called the Total Retail Report 2016, is based on the e-commerce customer segment and shows that customer expectations are growing exponentially over time. In contrast, e-stores and traditional sellers who are not meeting these standards will see a decrease in sales, if they do not keep pace. 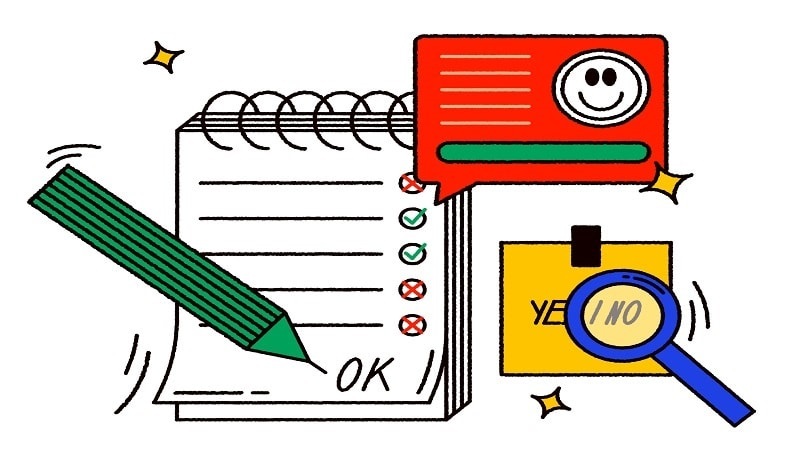 Personalized offers, emails, and rating systems are some things that you can focus on to stay ahead in the customer service game. Shopify helps you with a few ways that you can customize your clients’ experiences. Besides features, the one thing that catches a customer’s eye and brings them back is definitely the UI, UX, and design of your site. But keep in mind, not everyone uses the same kind of device while purchasing. With more people making use of mobile devices for shopping, it is crucial for a site to be responsive, changing in accordance to the size and resolution of the screen being used. According to the optimonk, making use of the right colors, small animations, illustrations, and unique scrolling features can make all the difference in 2018. In addition, there are many readily available templates, such as those from TemplateMonster, which offer you a variety of themes to beautify your e-commerce store. If there is one thing that you should invest in this year, it is content developers and marketing. 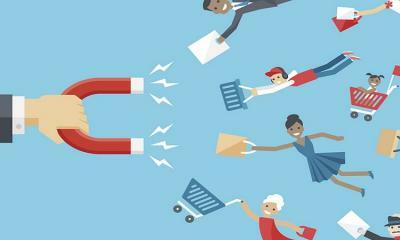 Engaging and retaining customers is vital, and according to market research, content definitely plays a big role in that. 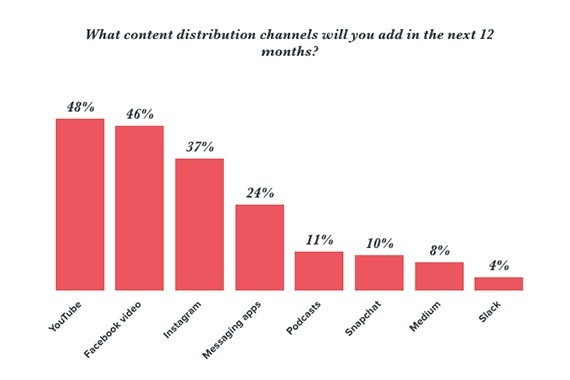 From videos to broadcasts to ads, new marketing trends need great content to attract clients. Practical eCommerce shows how to make use of content in different ways to draw in and retain long-term customers. Customized content that is appealing and relatable helps drive visitors to your site. Content marketing is believed to amplify your conversion rates six-fold, so you might want to look into spending more time with your content strategies, among other things. How can we forget social media when it comes to increasing visibility online? Social media just keeps getting bigger every year, and it is expected that about 2.5 million people will be using one social media platform or another in 2018. Businesses understand that social media marketing is crucial, and according to studies, around 80% have campaigns already running. Users’ attention spans are becoming shorter and shorter, and businesses need to make sure that they grab people’s interest quickly. Smartinsights has come up with the best social media strategies that will be on the rise this year. 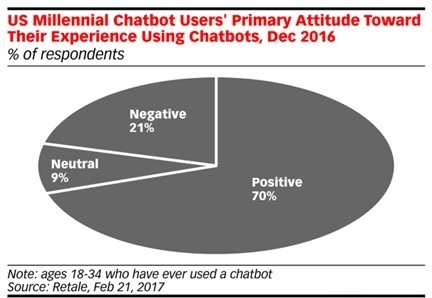 From chatbots (which received a promising response worldwide) to augmented reality, there is a lot to look forward to. Fulfillment is an important phase, not only in e-commerce business, but with any retail business. Therefore, it is crucial to make sure that operations are carried out smoothly and satisfy customers. This can be done by either you or a third party, depending on the size of your business. 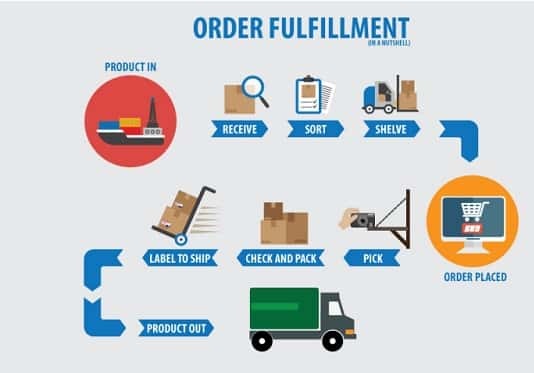 Redstagfulfillment lists the integral components of the e-commerce fulfillment process as: store and fulfillment center integration, receiving handling, inventory management, order fulfillment, and return processing. There are currently many fulfillment centers, which make it easier for e-commerce businesses to outsource their shipping and warehousing, according to big ecommerce. Hence, contracting with one of these centers would ease some of the strain on your operations, and should definitely be on your list for the New Year. Wouldn’t you like to try out these researched, tried, and tested ways to scale up your e-commerce business this year? You will need to re-evaluate your existing business and crunch some numbers to make sure that any changes will provide long-term benefits. There are others methods that you can consider besides these, but implementing them the right way and being consistent with your strategies is vital. Small things often make a big difference, whether it is including a little functionality, making a change to your “look,” or altering a feature. At Tagove, we understand that efficiency is crucial for an e-commerce site, as well as creating an overall better experience for customers. 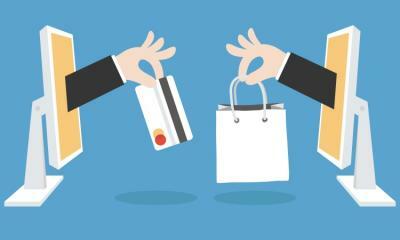 Which feature do you think will be the best for increasing your e-commerce business scalability? Share your thoughts below! When it comes to e-commerce guides, I can recommend a free 5 of G2A PAY – to download on your blog. Well written, the best for me was how to go from local to global sales. This guide discusses the most important issues to keep in mind when launching digital business in a new country – from understanding cultural differences – this part was especially liked and it turned out to be very valuable!